Hup Seng Duck Rice is located in the same coffee shop as Yong Cheng BKT, you will never miss the stall as there are always a long queue during lunch hour. 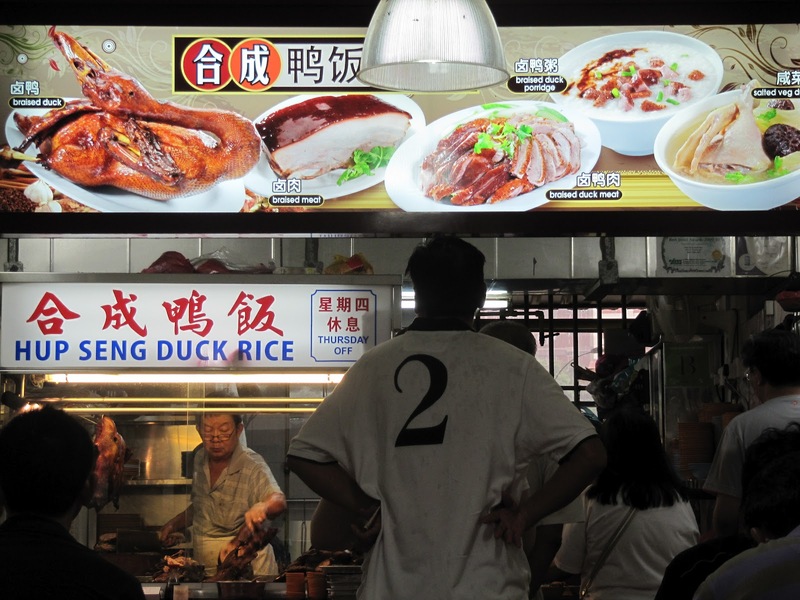 They are famous for braised duck and salted vegetables duck soup. The stall operating hours are pretty short and most of the time sold out before the closing hour. Braised duck - tender and succulent duck meat was delicious with the rich tasting braise sauce though I find the sauce a bit too salty. 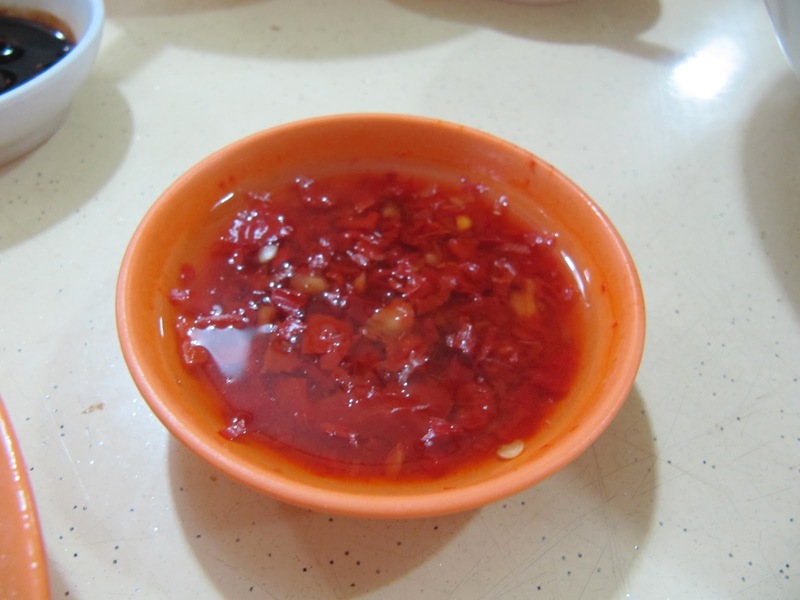 The vinegar chilli was a great compliment to the duck which help to cut oiliness. Salted vegetable duck soup was very rich and tasty. 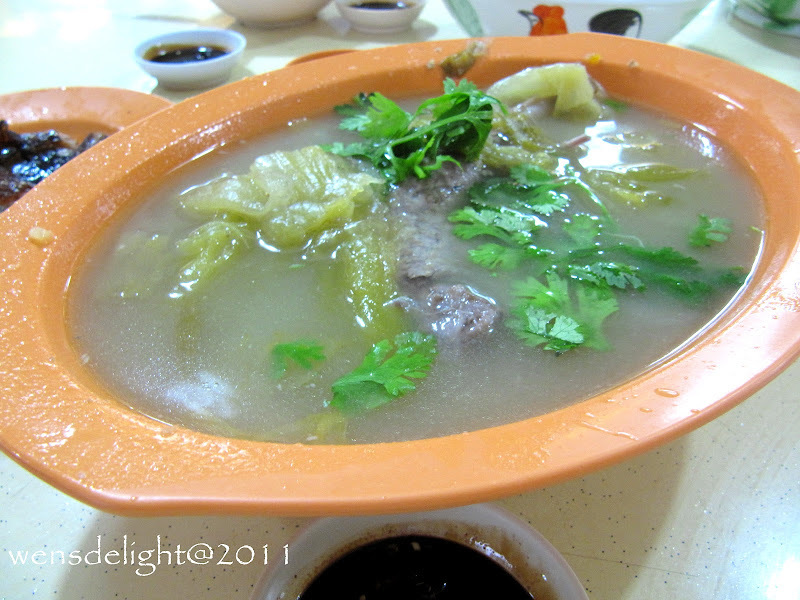 The soup bursting with the right combination of savouriness, sweetness and sourness, that make it so appetising. That braised duck looks super!